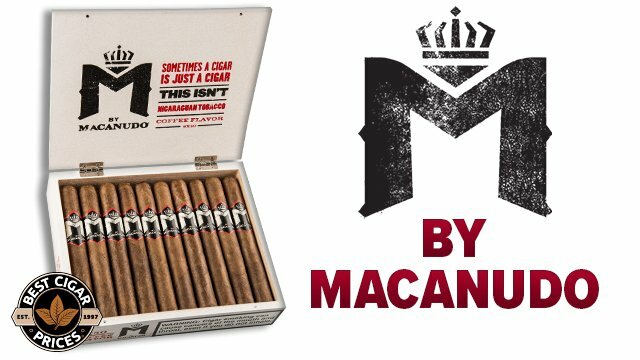 Cigar Quiz – Put Your Cigar Knowledge To The Test! How well do you know your cigars? Are you a real aficionado or just a casual fan? Take this quiz and see how you measure up! You, my friend, are a true aficionado. You really know your smokes! I suggest you light up something good to celebrate and share your results on Facebook and Twitter using the share buttons below to make sure everyone is aware of your superior cigar knowledge. #2 Which legendary cigar manufacturer is rumored to have been the original composer of Frank Sinatra’s “Strangers In The Night”? The “cap” is the circular strip of tobacco leaf at the head of a cigar that you cut before lighting. #4 Which of the following U.S. market cigar brands does not have a Cuban counterpart of the same name? Cohiba, Montecristo, and Hoyo de Monterrey all have Cuban “cousins” made with Cuban tobaccos and marketed under the same name. Though it was named after a vintage Cuban brand, the Nicaraguan-made La Aroma de Cuba does not. 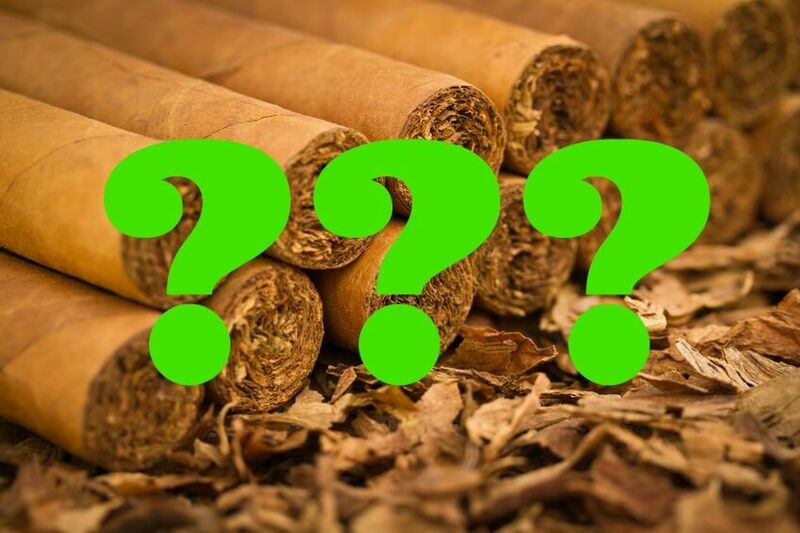 #5 Which brand introduced the flat-pressed “Wafe” cigar shape? Among their many other innovations, the team at Drew Estate created the super-thin, Wafe vitola for their Acid cigar line. “Retrohaling” is the term used for the cigar tasting technique of moving smoke up through the sinuses and exhaling through the nasal passages. While not recommended for beginners, this tasting method can help you to identify a cigar’s most prominent tasting notes. #7 In what year was the Romeo y Julieta cigar brand founded? The Romeo y Julieta brand was established in 1875 by Cuban cigar blenders Inocencio Alvarez and Manin Garcia. #8 What company has the oldest operating cigar factory in the Dominican Republic? 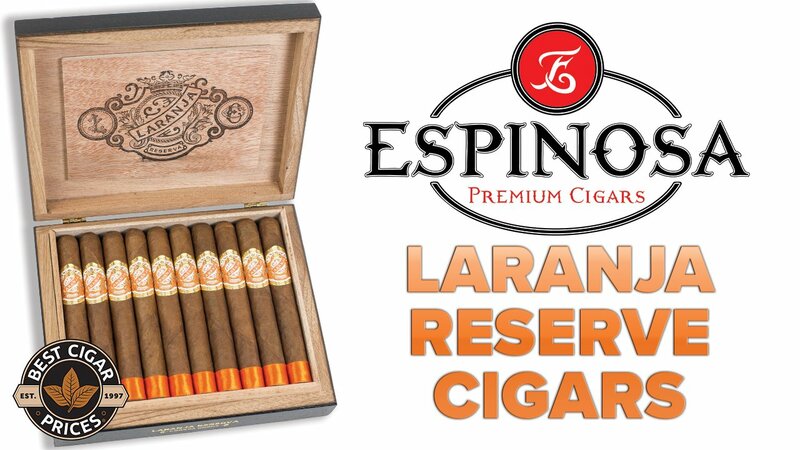 Founded on October 3rd, 1903 by Eduardo León Jimenes, La Aurora was the first cigar factory to open its doors in the Dominican Republic and is still going strong, now with over 1,000 employees and a global presence spanning the five continents. #9 A cigar humidor is most commonly lined with what type of wood? Spanish Cedar is the wood used to line most cigar humidors. 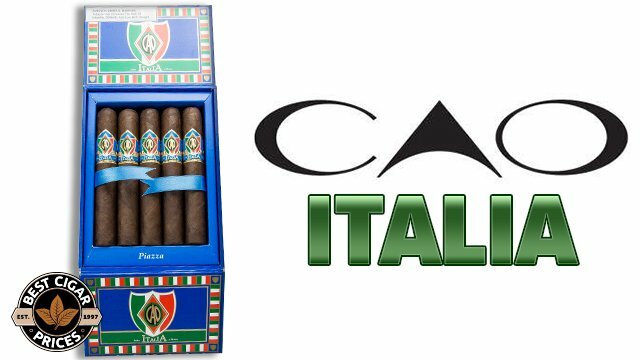 #10 What country produces the most premium cigars annually? 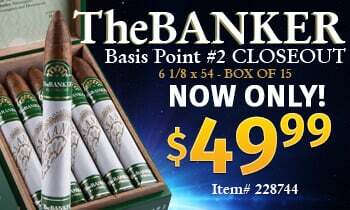 Cigars with a green wrapper hue, commonly known today as “Candelas,” were once referred to as “AMS” or “American Market Selection” due to their popularity among smokers in the U.S. in the 1950’s – 1970’s. #14 What are the 3 basic parts of a handmade cigar? Wrapper, Binder, and Filler are the three basic tobacco components to any handmade cigar. Cuban-born Rafael Nodal is the president and co-owner of Aging Room cigars, established in 2011. #16 What term is commonly used to describe the darkest-colored cigar wrappers? “Oscuro” is the term used for cigar wrapper leaves that have undergone extensive fermentation, giving them a very dark, near-black appearance. “Vitola” is the term used to refer to a cigar’s size and shape. #18 Which of the following cigar wrapper types originates in Africa? Cameroon wrapper leaves are named for their country of origin: Cameroon, Africa. #19 Which cigar company released a line of big-ring cigars named “XL For Men” in the mid-2000’s? 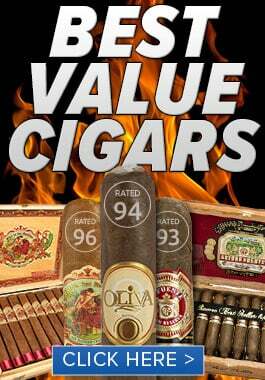 A bit ahead of their time, Oliveros rolled out the short-lived, big-ring “XL For Men” cigar line back in 2005. #20 Cigar-loving celebrity George Burns was known to smoke what machine-made cigar brand? George Burns was well-known for his love of the machine-made El Producto cigars, eventually appearing in TV commercials and print ads promoting the brand.